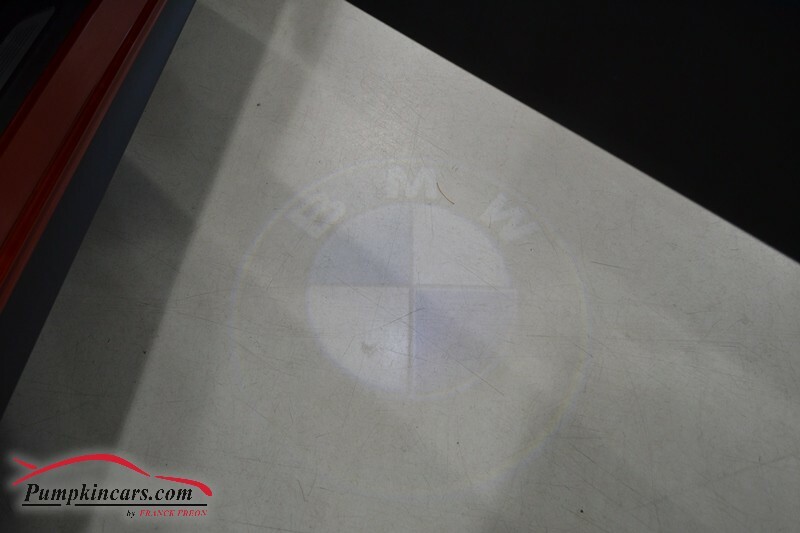 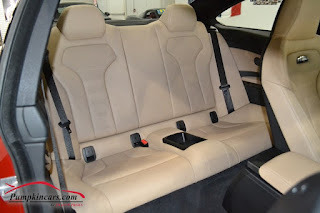 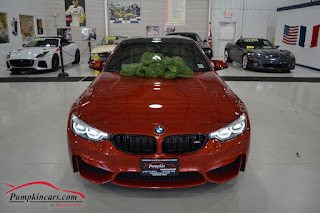 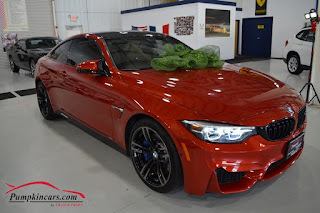 Pumpkin Fine Cars and Exotics: THIS WILL SURELY LOOK GREAT UNDER YOUR CHRISTMAS TREE... 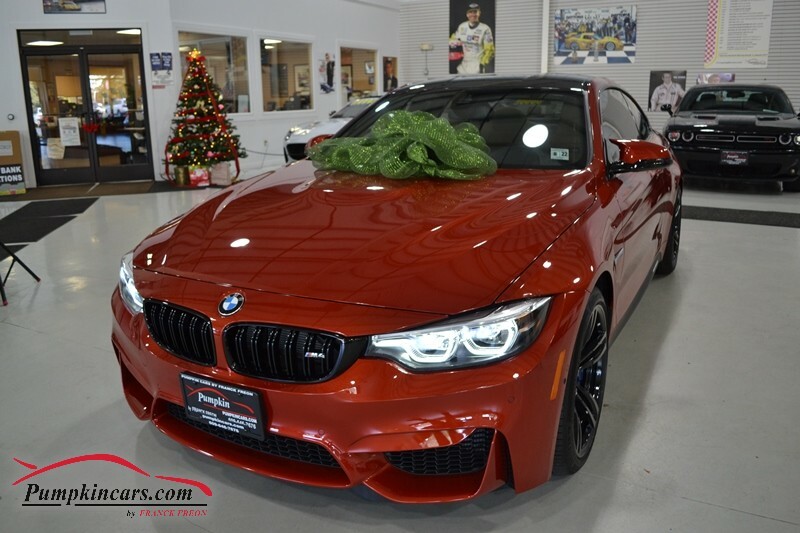 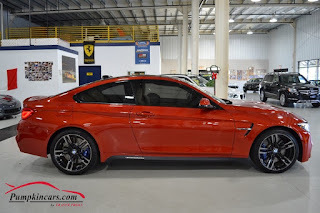 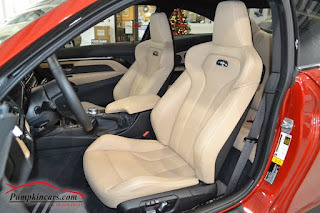 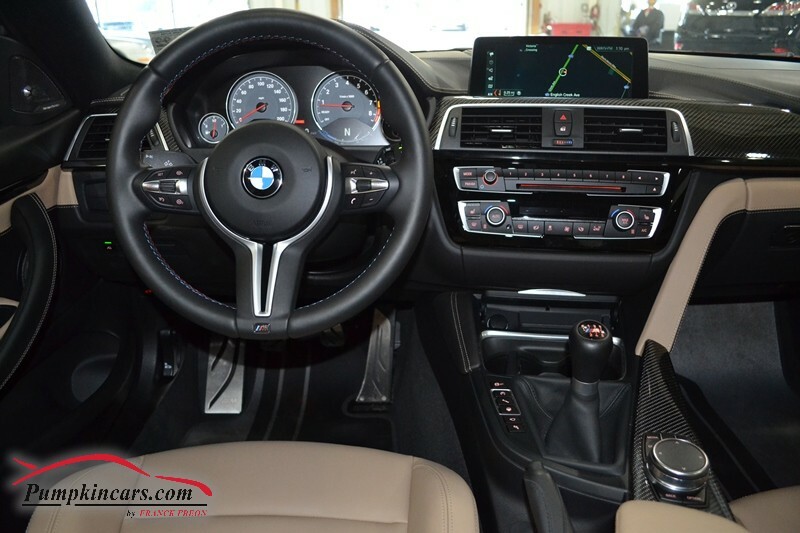 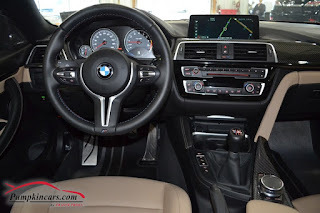 CHECK OUT OUR 2018 BMW M4! THIS WILL SURELY LOOK GREAT UNDER YOUR CHRISTMAS TREE... CHECK OUT OUR 2018 BMW M4!